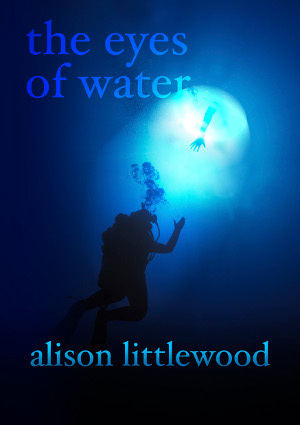 It’s a miserably wet Monday morning yet again, but we here at Spectral Towers (the west wing of Marshall-Jones Mansions), are happy to tell you about a new review of the latest chapbook, Alison Littlewood’s The Eyes of Water. This one’s by Robert Morrish and appears on his Twilight Ridge blog – so, if you want to know what Mr. Morrish thought of Alison’s Yucatán-set tale, then may we humbly suggest that you pop on over to his blog by clicking here. Talking of Alison’s chapbook, subscriber copies and promos will start to be sent out this week, but please be patient with us as it’s going to be rather busy for us what with other commissions and meetings. Nevertheless, we will endeavour to get as many out as possible – thanks for your patience!